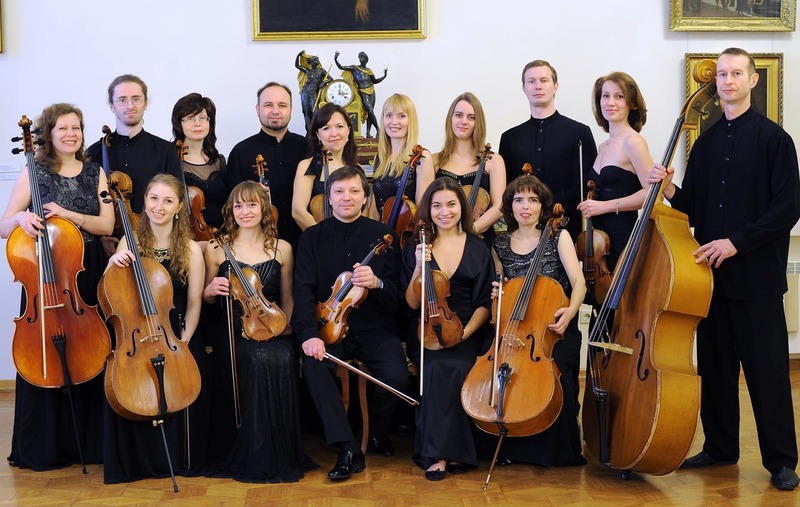 Professional chamber orchestra has a powerful arsenal of expressive means and a broad repertoire, big creative potential and prominent personality, and has always been at the forefront of Nizhny Novgorod concert life. Founded in 1990 and based on chamber orchestra of Glinka Niznhy Novgorod State Conservatoire that was founded in 1981, the collective during many years existed thanks to the support of the city progressive intellectuals and the enthusiasm of its participants. The status of municipal cultural institution was granted to the orchestra by the city in 1994. Professional career of the collective connected to the name of honored artist of Russia, professor Sofiya Propischan who had been leading the orchestra since 1990 to 2003 (during this period it had another title – Ensemble of soloists “Sofiya”). Since the end of 1990-s, the orchestra tours actively and performs with its own projects, regularly participates in the largest festivals and forums in Nizhny Novgorod. Since 2003 its leader is the soloist of the orchestra Vladimir Plaksin, who was a student of Semyon Yaroshevich, the founder of chamber orchestra of conservatoire. Dmitry Stoyanov was invited as the concertmaster. The close collaboration with a legendary musician Igor Zhukov and Maestro Christoph Meier played a huge role in the new collective’s history. A series of projects “Historical performance practice” was embodied under the leadership of Christoph Meier. It was dedicated to the idea of historically adequate interpretation of baroque and classicism. Vladimir was born in Gorky (Nizhny Novgorod). He started his musical education in Children’s music school #8 in violin class V. Savinov, then he continued his education in Gorky musical college (class of Y. Lakeyev). In 1993 he graduated from violin class of Glinka Nizhny Novgorod State Conservatoire (class of professor S. Yaroshevich, Y. Glukhovsky, then class of professor S. Propischan). He worked in parallel at Academic symphonic orchestra of Nizhny Novgorod philharmonic. 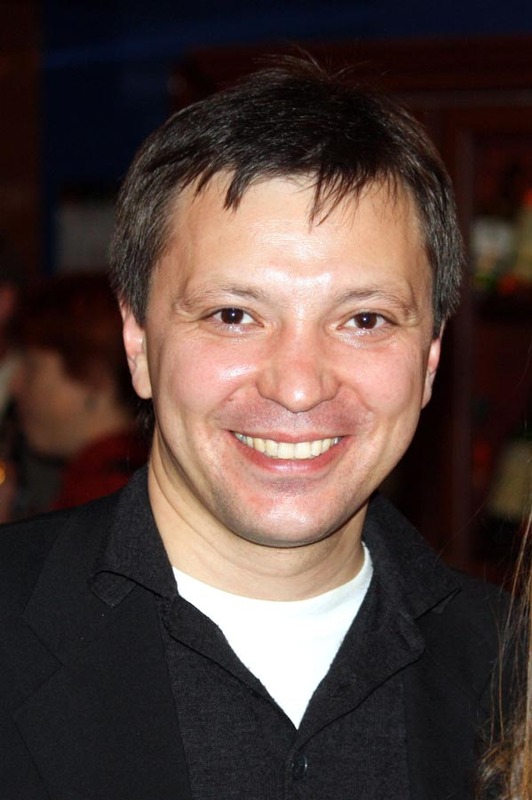 He is the participant of the chamber orchestra since 1994. Since 2003 he is the artistic director of the collective. С 2003г. является художественным руководителем коллектива.